We performed Particle Count Test to provide complete airborne particle count cleanliness classification. The test is performed to determine the actual particle count level within the facility at the time of the test. 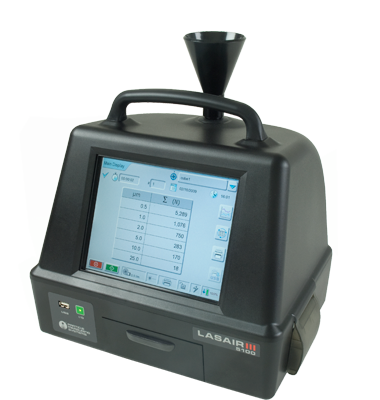 The test identifies particle count on basis of As-Built, At-Rest, or Operational as per ISO 14644, EU GMP.